Falun Gong is a modern day spiritual/exercise movement which began in China in 1991 drawing on and combining ancient Chinese traditions. The Chinese Communist Party, alarmed at the growth of the movement and fearing for its own ideological supremacy banned the movement in 1999. 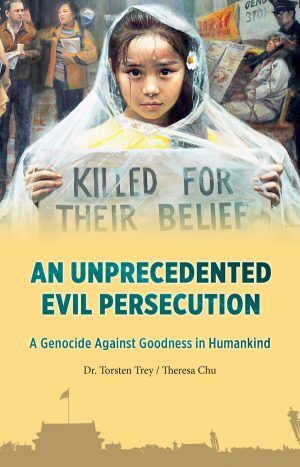 Falun Gong practitioners were arrested in the hundreds of thousands and asked to recant. If they did not, they were tortured. If they still did not recant, they disappeared. 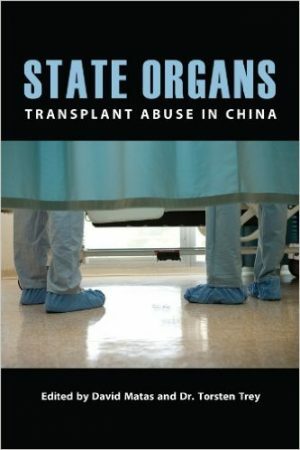 Allegations surfaced in 2006 that the disappeared were being killed for their organs which were sold for large sums mostly to foreign transplant tourists. 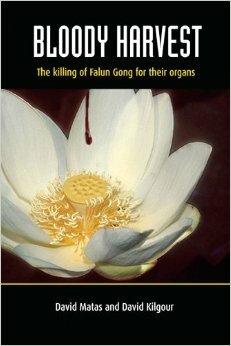 It is generally accepted that China kills prisoners for organs. 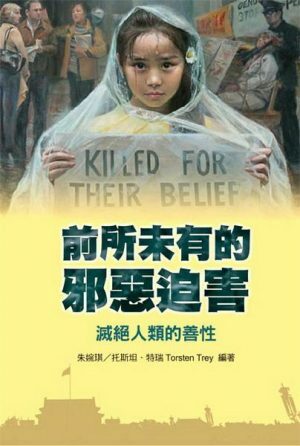 The debate is over whether the prisoners who are killed are only criminals sentenced to death or Falun Gong practitioners as well. The authors produced a report concluding that the allegations were true. Bloody Harvest sets out the investigations and conclusions of the authors.